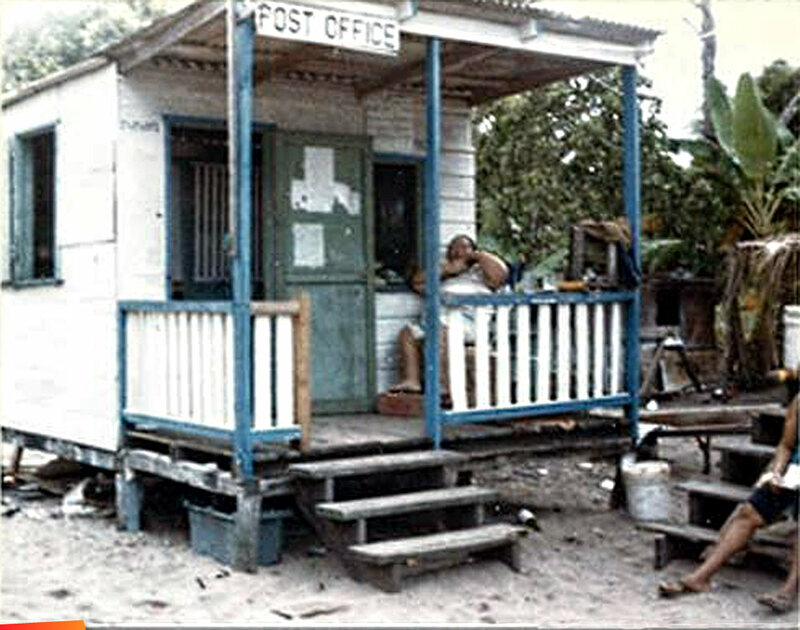 Placencia post office "Miss Doris"
She ran the PO, the grocery store, the telephone company and ran one of the first mom and pop hotels in Placencia. The British Army used to send their soldiers down to her for some R&R. The Gurkhas Regiment used to run up those tall coconut trees like a monkey. She was a big PUP and GP supporter too. Very kind but feisty woman with a great laugh; loved her! 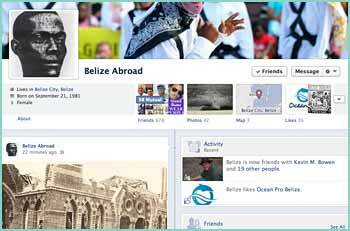 Miss Doris Leslie, WHO THE PREMIER OF BELIZE, HON GEORGE PRICE CALLED the Governor of Placencia. She was a very active person. Through her the first connection was made to the Peninsula by installing a large FERRY. I had the honor to inaugurate this route. Likewise, At the request of Her and Mr Alvin Cabral and members of the Fishing Cooperative, my Ministry installed Village Electrification to Placencia, in 1966. We had a wonderful inauguration travelling by the Gov't Motor Vessel Lollete.